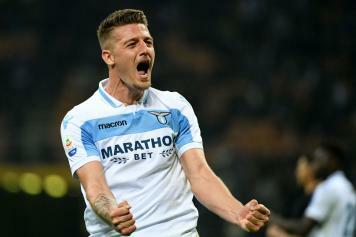 The two Manchester clubs and the two Milan clubs are reportedly in the race to sign Lazio midfielder Sergey Milinkovic-Savic. 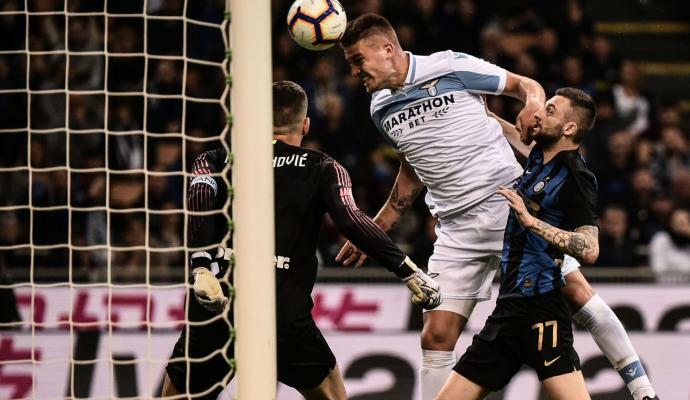 The Serbian has been linked with moves away from the bianconcelesti over the last few months and was even linked with Real Madrid last summer. And the rumors linking him with an exit refuse to go away. 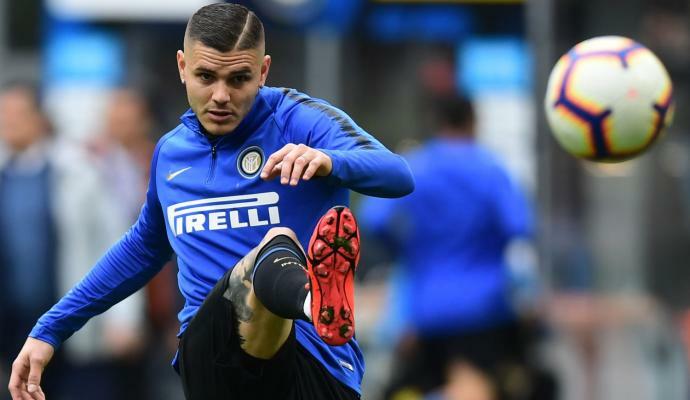 Il Messegero state that the two Milan clubs and the two Manchester clubs could be involved in a battle for the midfielder, who hasn't had the best of the seasons during the ongoing campaign.